Has your team got what it takes to survive? 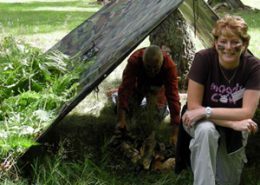 Can you and your team build a shelter to live outdoors, prepare and cook food on a fire or makeshift oven or even master night-time navigation? 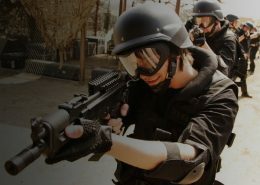 Spy Games have created a fantastic survival team building event which can be tailored to suit your exact requirements. It can involve the very basics such as constructing a shelter for overhead cover, making fire and then even learning how to catch your evening meal!! The programme can either be an afternoon, full day or better still, 24 hours where you sleep out under the stars. The survival team building event often starts with teams navigating their way to various checkpoints to retrieve supplies and equipment. Next, create a camp to provide communal eating and sleeping facilities. A few luxuries can be added such as 2 man tents or sleeping bags to make the night a bit more comfortable. You will be shown various methods to make fire, but this is a ‘hands on’ experience so then it is over to you to nurture that spark. The evening meal can either be 24 hour ration packs or you can cheat a little with a BBQ or a hog roast. A few games and drinks around the campfire is a great way to finish off the night. The following morning can either involve teams taking part in additional survival skills or various outdoor challenges such as shooting, axe throwing, an obstacle course or building a mortar. If you prefer, you can simply have a cooked breakfast and then make your escape. 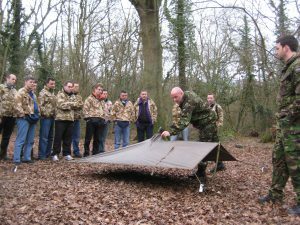 All our instructors are experienced team building events staff, often ex-military personnel with extensive experience in surviving in extreme conditions from Arctic to Desert or Jungle. 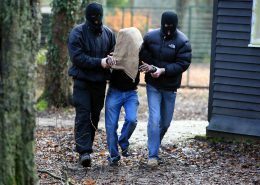 We will tailor a survival programme to the needs of the group and to suit your aims and objectives. It was great to get away on Thursday with my team, we all had a brilliant time thank you and thoroughly enjoyed the day and all the activities. The Instructors were great and kept us organised and on the move all day. They were tough on us though and made sure we worked hard. I have had great feedback from my team so far about it being the best Team Away day they have had in this and previous work places so that was great to hear and a credit to you and your team. I know that the day helped to build relationships and indeed sorted out a couple of issues I was aware of which is great to hear. 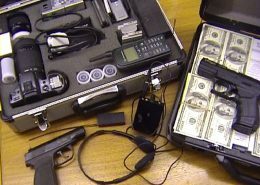 I would like to thank you and your team once again for a very enjoyable and successful day and I wouldn't hesitate to recommend Spy Games.